As the founder of Southdown Surveyors back in 2006, Matthew’s commitment to providing honest, straight-talking professional advice and his dedication to producing high-quality technical work has earnt the practice a good, solid reputation that in return, sees the benefit of much repeat business and word-of-mouth recommendation. As Director of the practice, Matthew remains consistently aware of the high expectations of his clients, and consequently strives to meet and exceed those expectations. Prior to Southdown, employment in London and Brighton based practices, working in varying professional areas, has resulted in him gaining the necessary experience and expertise to provide a particularly wide breadth of service offering. 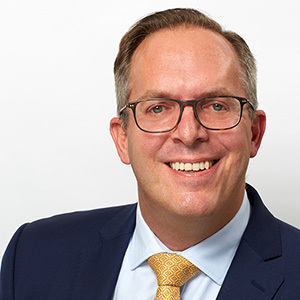 He finds the ‘challenges’ that contentious Party Wall and Dilapidation matters so often bring, particularly interesting – and is therefore committed to continually increasing his knowledge in these areas. Matthew’s initial post-education training as an Architectural Technician has further equipped him with the additional expertise of computer aided design (CAD) skills and an architectural design interest. Outside of the practice, Matthew enjoys spending time with his young family, time on the golf course, and an active member of Uckfield BNI. 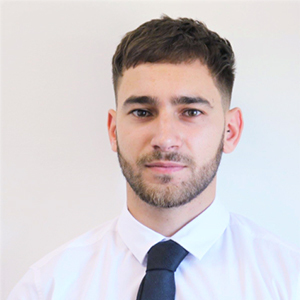 Michael primarily works on pre-acquisition surveys but also works in our Party Wall, Contract Administration and Block Management departments. Michael’s property career has covered many aspects of property including Lettings, Block Management and management of student accommodation. He has a friendly and approachable personality with a ‘can do’ positive attitude. Michael understands the need to follow the Southdown ethos – excellent communication coupled with clear and understandable reports. Before coming to Southdown Surveyors he worked for another local Surveying firm since he completed his degree from the University of Brighton. When not in the office Michael spends time with his young family and enjoying his hobby of amateur photography. 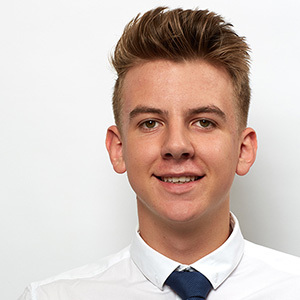 Tom has joined us as a placement student as part of his University course - BSc(Hons) Degree in Building Surveying. The placement year will allow him to build on his property knowledge and being able to put into practice what he has learnt in the classroom. He has a keen interest in Surveying and works actively alongside all departments of the company, bringing an ambitious and positive attitude. Having worked in multiple customer facing and managerial roles he brings a friendly and welcoming approach to clients and prides himself on delivering great customer service. With this in mind he always ensures we are providing the right service and meeting the client’s needs as best as possible. Aside from work Tom enjoys exercising, socialising and has an interest in cars and motorsport. Lynne is a highly experienced Property Manager and joined Southdown Surveyors to develop and manage the Block and Estate Management department. She has provided assistance to blocks and estates across the south of England for over seven years; giving her a great depth of knowledge and experience. Lynne uses her extensive knowledge in this sector to assist our current and ever-expanding network of new clients in the efficient and thoughtful management of their buildings and estates. She is keen to continue to provide the service that our clients expect to receive and understands the need for the highest level of communication. In her spare time Lynne enjoys exploring different countries and spending time with her friends and family. Frazer joined the team in early 2017 after expressing a keen interest in pursuing a career in surveying. He came to Southdown Surveyors originally on a week’s work experience and impressed Matthew with his enthusiasm and work ethic; hence he has now progressed to become a full-time member of the team. He has now begun his studies at University of College Estate Management, where he is working towards becoming a qualified Surveying Technician. There-after, in-time, progressing to become an Associate member of the RICS. 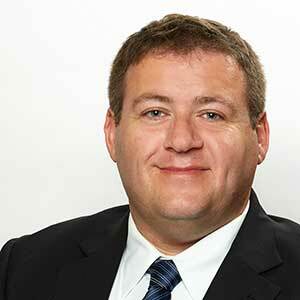 He assists the team in all aspects; either on surveys or site visits or in the office with the rest of the team. Frazer is very active in his spare time and often enjoys participating in many sports as well socialising with friends. 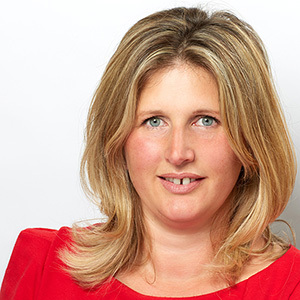 Having assisted Matthew in running the practice since 2008, Lisa strongly shares Matthew’s commitment to providing a down-to-earth, honest and reliable offering to clients. ‘Personal service’ is high on the list of priorities when it comes to the ethos embraced by Southdown, so Lisa is always keen to ensure that as a team, the best possible attention is given to all clients. Together Lisa and Matthew have strived to develop the company to what it is today. 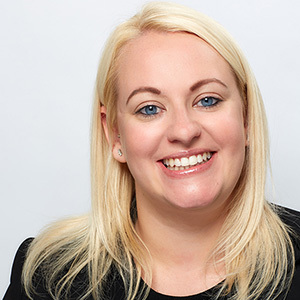 After a break from the business following the arrival of twin baby girls, Lisa has recently re-joined the practice to revive her role as office manager; overseeing the day-to-day management, regulatory compliance and financial administration of the practice. As is the case for all working mums, Lisa balances her office duties with caring for their young family.